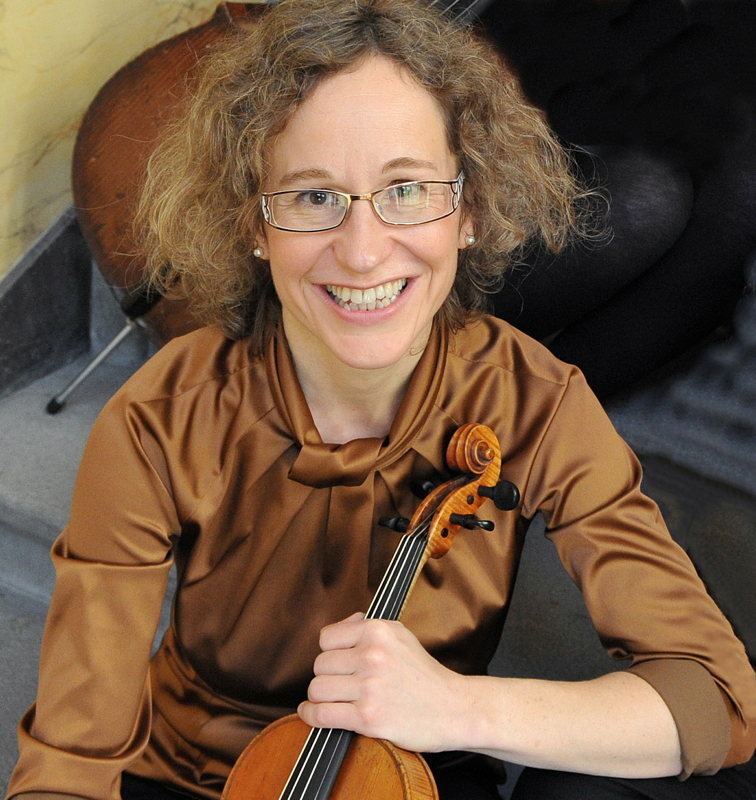 Through her continued commitment in various ensembles and her degrees in music pedagogy (Folkwang) and jazz violin (Arnhem) Antje Vetter has earned since than an outstanding experience. Her unmistakable style is defined by the combination of classic and modern, both in her arrangements as well as in her free improvisations. Antje Vetter was already musically active as a child and youth. She learned trombone and piano before she basically chose the violin. Today she is a teacher at the Folkwang Music School in Essen and a freelance musician. She brings together more than 20 years elements of classical music, sacred music, jazz and tango nuevo in groundbreaking compositions.